I never liked mice. I think they are dirty creatures that trouble people. Let’s find out if the poet Rose Fyleman thinks the same way too. 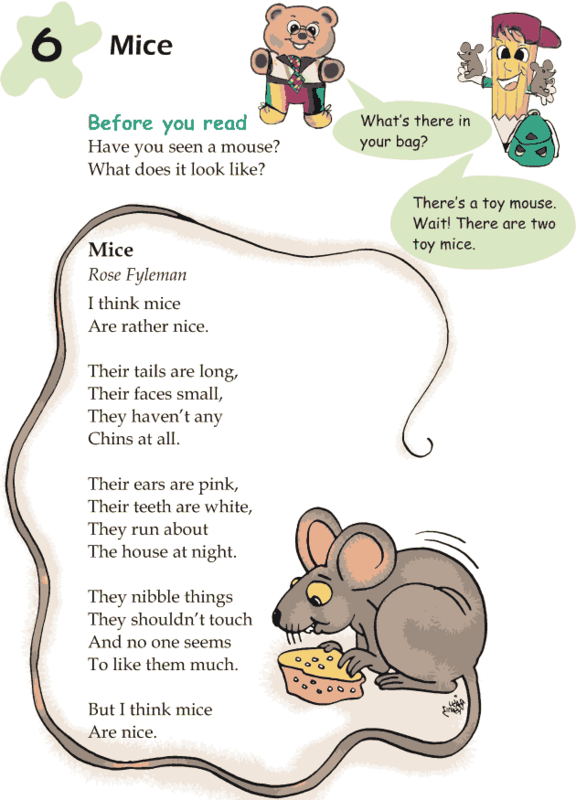 And yes, do you think mice are nice?